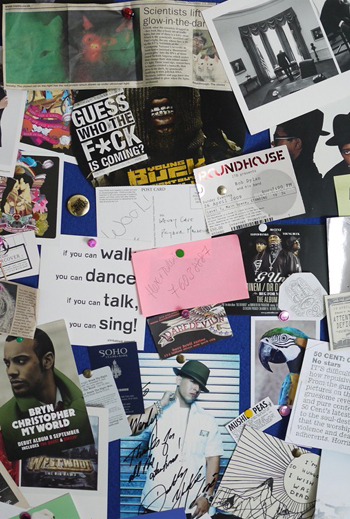 Universal Music’s staff are right at the heart of everything we do as a company. Welcome to our recruitment pages. It’s the passionate and dedicated team at Universal Music UK who help make us Britain’s leading music company. From A&R to finance, legal to digital, sales to marketing, Universal Music is the place to grow and develop your career within a truly commercial and innovative business that leads in everything it does. If you are interested in launching or continuing your music industry career with us, head to our recruitment portal here to browse and apply for vacancies.